Saturday saw the naming in Singapore of the 604-berth Seabourn Encore, latest addition to the world’s fleet of ultra-luxury cruise ships. As promised last week, we bring you an update on the liquidation of Britain’s All Leisure Group. And finally, Star Cruises has announced a new series of 5-night cruises from Kaohsiung, Hong Kong and Manila for the 1,870-berth SuperStar Virgo. 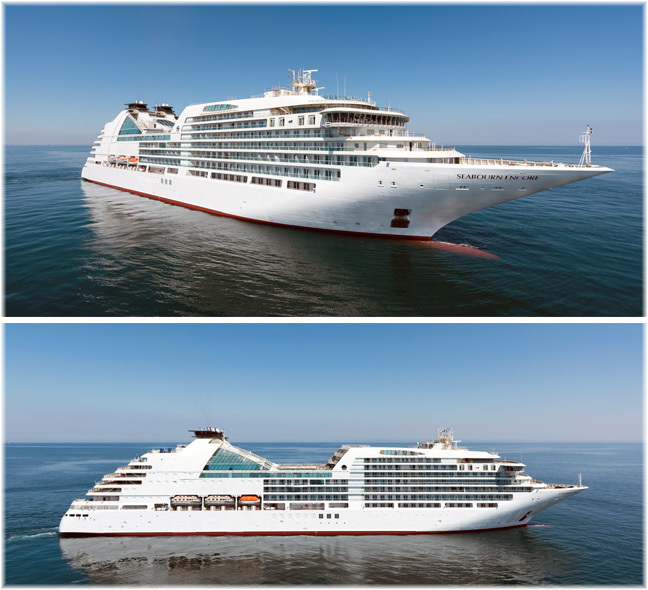 Saturday saw the naming in Singapore of ultra-luxury line Seabourn’s latest addition, the 604-berth Seabourn Encore. With an extra deck, the new ship will be able to accommodate one-third more passengers than the Seabourn Quest class of ships that preceded her. A sister ship Seabourn Ovation, is also being built by Italy’s Fincantieri for delivery in the spring of 2018. Seabourn was founded in Norway in 1986, with the 212-berth all-suite Seabourn Pride being introduced in 1988 as the line’s first ship. Proof of the viability of her basic design is that this ship is still sailing almost thirty years later, now as Windstar Cruises’ Star Pride. Through an acquisition by Cunard and in turn Carnival’s acquisition of Cunard, Seabourn became part of Carnival Corp & plc, for whom she has now been introduced as their newest ship. 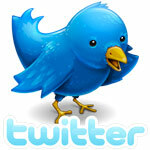 Carnival itself was founded in 1972 when the Mardi Gras entered service from Carnival Cruise Lines from Miami. The new ship is almost half again as large as the Mardi Gras in tonnage, although only 6% longer, and carries only two-thirds the number of passengers. 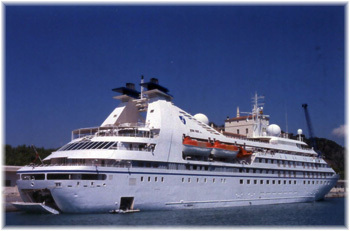 Seabourn Encore was named by the English singer Sarah Brightman at the Singapore Cruise Terminal. Among the 2,000 present were Sir Tim Rice, writer of many of her hit songs, and Thomas Keller, the three-star Michelin chef who created the ship’s signature restaurant. The new ship is intended to feel more like a luxury yacht according to interior designer Adam Tihany. One of her features is The Retreat, a top-deck facility with fifteen private cabanas with bar, cuisine, designer furniture and personalised spa treatments. But, unlike on board a yacht, it costs extra. Running contrary to the Seabourn’s all-inclusive ethos, the cabanas were adopted from sister line Holland America and are rented out at $349 on sea days and $249 on port days. On sea days these will generate an additional $5,235 per day of on board revenue. Restaurants include Keller’s The Grill, the American chef’s gourmet take on the classic American chophouse, and an intimate, high-end Sushi destination. Seabourn Encore has now left Singapore on her inaugural voyage, a 10-day cruise to Bali. Next ports of call will be in Australia and New Zealand. A 16-day cruise from Sydney to Auckland starts February 2, followed by a return 16-day cruise from Auckland to Sydney on February 18. She will also return Down Under from December 2017 to February 2018. Last Wednesday, All Leisure Holidays Group declared insolvency and accountants Grant Thornton were called in to look after the administration. And the results of last week’s proceedings are now in. The company’s most important assets are the two cruise ships. Voyages of Discovery’s 556-berth Voyager has now been laid up in Singapore, and Swan Hellenic’s 352-berth Minerva in Marseilles. The withdrawal of these two ships from trade has left about 150 former All Leisure employees out of work. It has been known that the company’s cruise operations have been money-losers for some time now. This became even more obvious last year when Swan Hellenic began advertising their formerly upmarket cruises for £65 per person per day. All Leisure’s two single-ship brands were competing with two other UK local small ship operators, Cruise & Maritime Voyages and Fred Olsen Cruise Lines, each with a fleet of four ships. As All Leisure closed, former affiliate Page & Moy Travel Group also went into receivership, with its two remaining brands, Just You and Travelsphere, being sold to Toronto-based G Advenures. Around 200 jobs at All Leisure’s former headquarters in Market Harborough have been preseved, but between twenty and thirty were let go. Although G Aventures owns and operates the 134-berth expedition ship Expedition, no marine assets were included in this acquisition. Previous to All Leisure’s financial trioubles, two of its operations had been disposed of in the past few months to exisiting shareholders, including chairman Roger Allard. First, in August 2016, All Leisure Group sold its Egypt specialist Discover Egypt, which also offers Nile cruises, to its management team. Discover Egypt is now part of Platinum Holidays, which was established in May 2016 and included Roger Allard and All Leisure Holidays’ directors Philip Breckner and David Wiles. Then last month, former All Leisure shareholders including Allard formed a new company, Hebridean Island Cruises Ltd, to acquire the Hebridean brand. 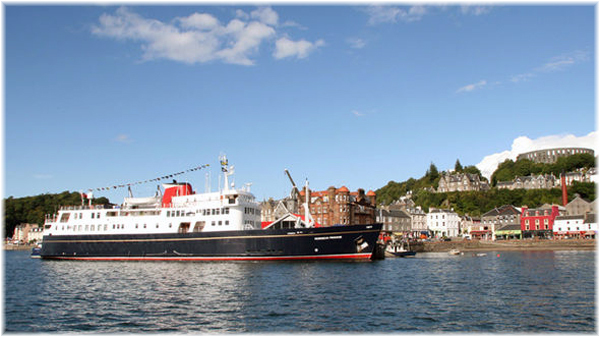 All Leisure had already sold the 50-berth Hebridean Princess in November 2015 to another new company, HP Shipping Ltd. This generated £2.9 million for All Leisure Group and the ship was then chartered back to Hebridean. All the above of course leaves no more All Leisure Group except for the assets under administration by Grant Thornton. In due course, other operators will be found to acquire the Minerva and Voyager, but whether anyone would see it worthwhile to acquire the Swan Hellenic brand is another question. Star Cruises last week announced a three-month plan to base its 1,870-berth SuperStar Virgo in Kaohsiung, where she will offer 5-night “Golden Triangle” cruises. Port calls and embarkations are planned for not only Kaohsiung, but also Hong Kong and Manila. The ship was previously based in Kaohsiung in 2013 and 2015, and will return this March for her third Kaohsiung season. Meanwhile, the 1,529-berth SuperStar Aquarius will continue to be based in Keelung, from where she cruises to Naha, Ishigaki and Miyakojima in Okinawa. 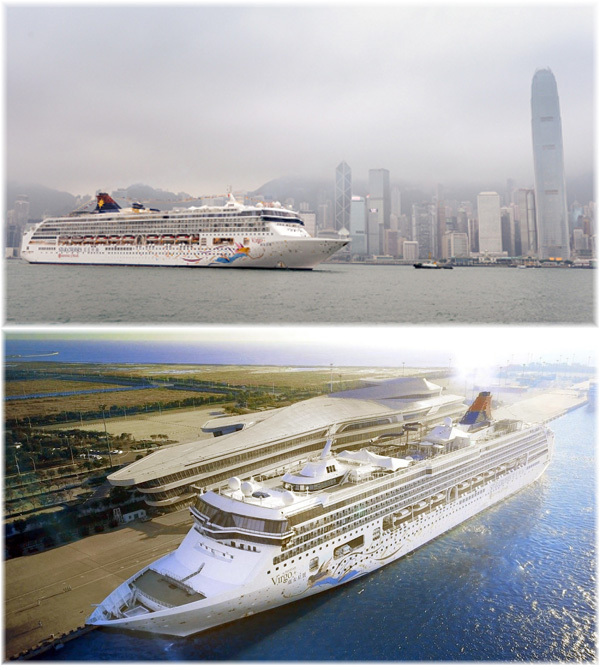 The 2017 triple homeport deployment of Star Cruises in Taiwan, the Philippines and Hong Kong reflects cooperation between Star Cruises and Asia Cruise Cooperation to expand the local cruise travel market not only in Taiwan, but also in Hong Kong and Manila.